Wiltshire and Swindon LRF urges the public to help the police tackle terrorism and save lives by reporting suspicious behaviour and activity. Communities defeat terrorism. 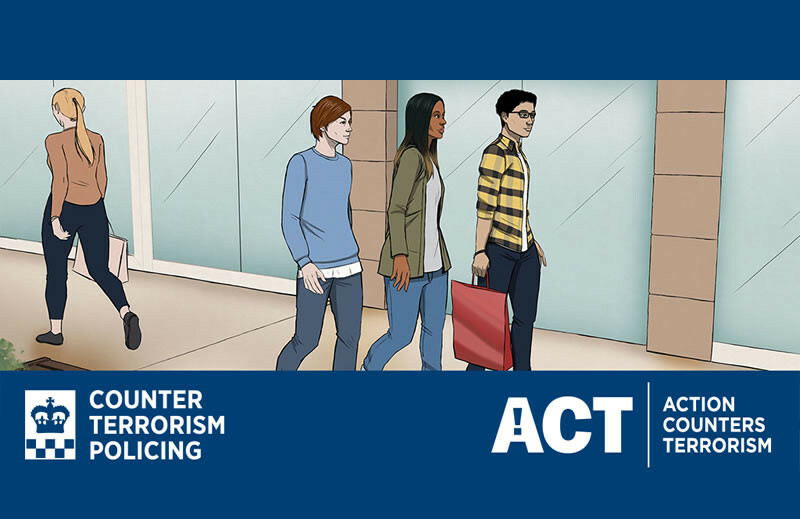 With the enduring terrorist threat, it is now more important than ever that everyone plays their part in tackling terrorism. Your actions could save lives. Don’t worry about wasting police time. No call or click will be ignored. What you tell the police is treated in the strictest confidence and is thoroughly researched by experienced officers before, and if, any police action is taken. All reports are kept confidential and you can report anonymously. In an emergency always call 999. Articles from our Knowledge Base related to Terrorism .